Read & React: Have Hunter Numbers Reached Carrying Capacity? 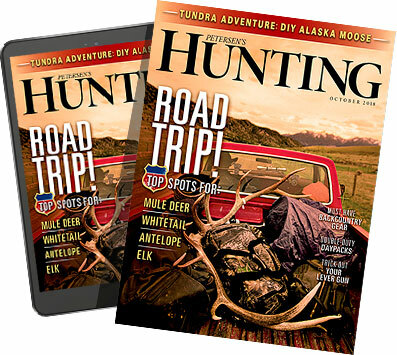 Alaska vs. Africa: Which is Your Ultimate Hunting Adventure? Access Denied: Is Uncle Sam Selling Your Public Land?